Never dived before ? Ever wanted to know how it feels to breathe underwater ? Here’s your chance !! 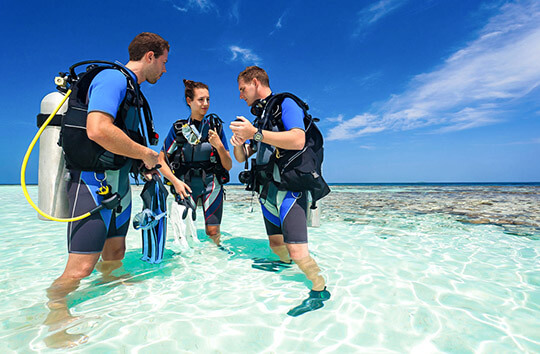 If you’ve always wanted to try scuba diving, but don’t want to commit to the full PADI Open Water certification then this is for you! Our professional team of international PADI instructors can introduce you to the equipment in the swimming pool, before taking you on your first underwater adventure! 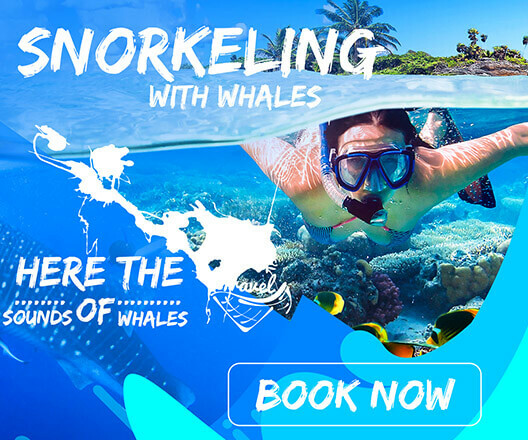 In the ocean you can admire the wonderfully diverse marine life, and if you’re lucky – maybe even a giant but peaceful whale shark! The program starts at 8:30am at our dive shop on the beach, and we guarantee that within 3 hours you will feel comfortable, safe, and counting down the days until your next dive! We take care of everything, from equipment to refreshments, so all you need to do is show up and prepare to have your life changed forever – that’s what happened to us ! !